The Makers of Music, an alternate reality game (ARG) that takes place in the Phantom Pact universe. 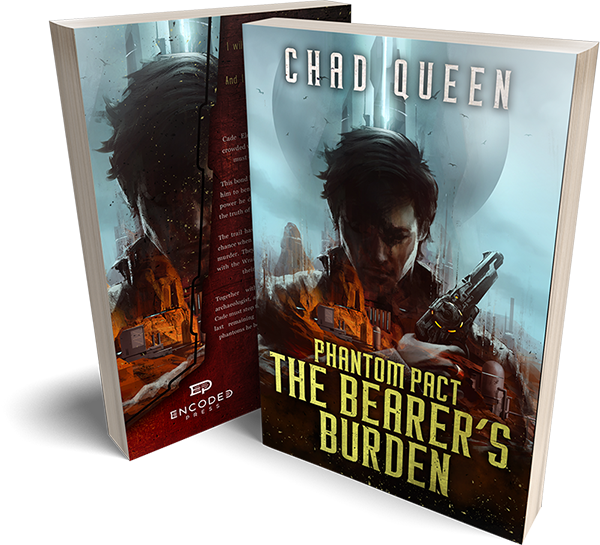 A free sample ebook of Phantom Pact: The Bearer’s Burden. Updates and discounts regarding new releases and events.